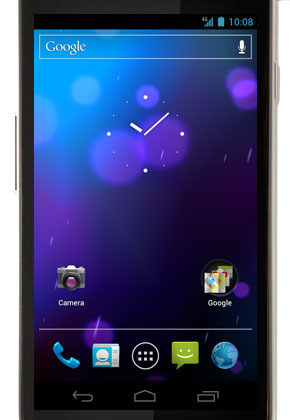 Haven't get your hands on the Samsung Galaxy Nexus and wanted to test drive Android 4.0 Ice Cream Sandwich? Try out the Galaxy Nexus Ice Cream Sandwich simulator on Verizon website. The simulator helps your know more about how the device and the OS work. So it's worth for trying it out if you're planning have the real thing.